Over 20 years delivering surgery focused software and services. 2,900 facilities and counting. 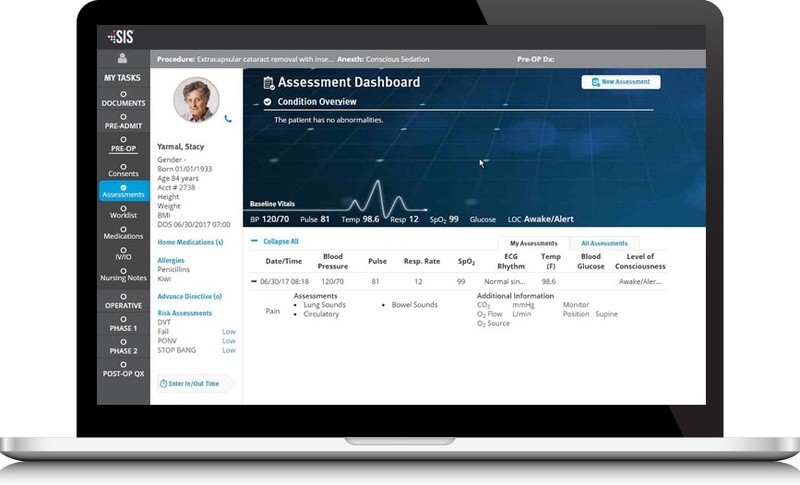 See how our ASC and Hospital solutions and services helped surgical providers improve their performance. 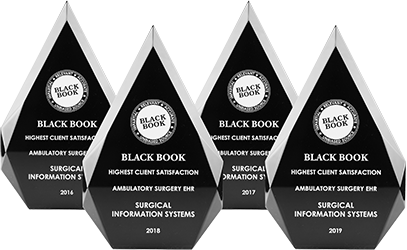 The use of paper medical records was slowing down chart completion and driving up overtime costs for Livonia Outpatient Surgery Center. Smart DESIGN. SMART ACCESS. SMART FIT. Automated, cloud-based and configurable, SIS Charts is the only ASC clinical documentation system backed by deep, surgical experience. “SIS has desire to listen and learn from their clients and to put that feedback back into a practical environment — that’s how you make an impact."